This statement has put an end to all rumours about the film not getting distributors for the Nizam region. It looks like the producers decided to hold on to the prestigious region instead of handing it out to others. 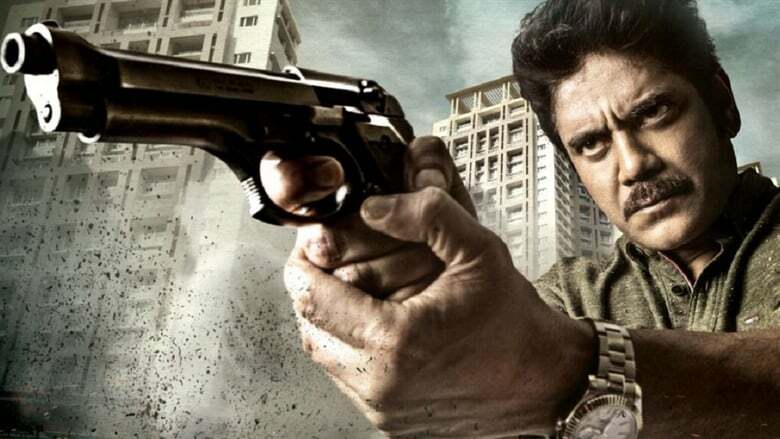 Officer is an action crime entertainer that is directed and produced by Ram Gopal Varma under his banner R Company Production. The film has Nagarjuna Akkineni playing the title role with Myra Sareen as his heroine. The star cast also includes Feroz Abbasi, Sayaji Shinde and Ajay in supporting roles. Ravi Shankar is the music director for this venture while the camera work has been done by Bharat Vyas N and Rahul Penumatsa. Anwar Ali and R. Kamal have done the editing. With the distribution rights sold out, the makers of Officer are gearing up for release on the June 1st.